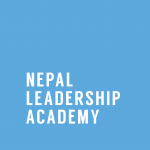 On 6 and 8 June 2018, Nepal Leadership Academy (NLA) conducted a two-day leadership course at Ullens School with 17 International Baccalaureate (IB) students. 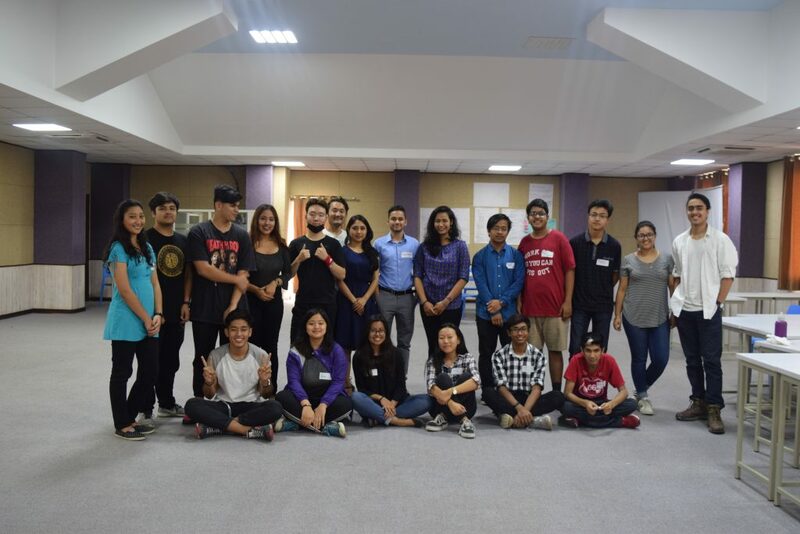 The “Leading from Within” course aimed to enable participants to: develop an understanding of adaptive leadership; draft public narratives which could be used for college admissions essays; and mobilize collective action towards implementing a Creativity, Action, Service (CAS) project. On the first day, we held sessions on authority versus leadership, technical versus adaptive challenges, and public narratives structured around stories of self, us, and now. Students drafted their stories around a challenge they had faced in their lives, how it affected them, and what they learned from the experience. Among a wide range of topics were mental health and self-care, moving to new countries or starting at new schools, and navigating difficult conversations with family members. 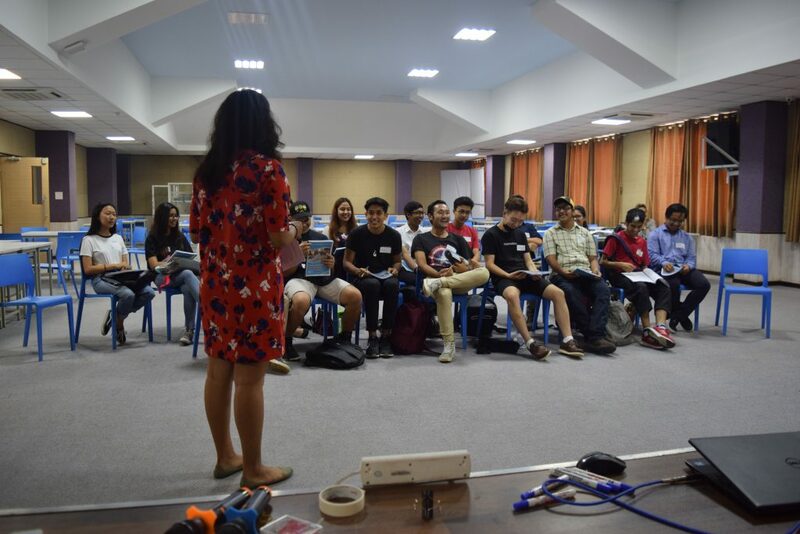 On the second day, the students focused more on building intentional relationships and devising concrete ideas and strategies for their CAS projects. The latter was around three broad themes: education, health, and environment. As an example, the education group planned to work with a local orphanage in order to organize and hold workshops on various topics such as cooking and football. For this, they learned about and developed a shared purpose, team norms, team roles, and even a team name and chant. Additionally, for their shared strategy, they articulated a strategic goal, theory of change, and organizing sentence, as well as illustrated a campaign chart with a timeline. 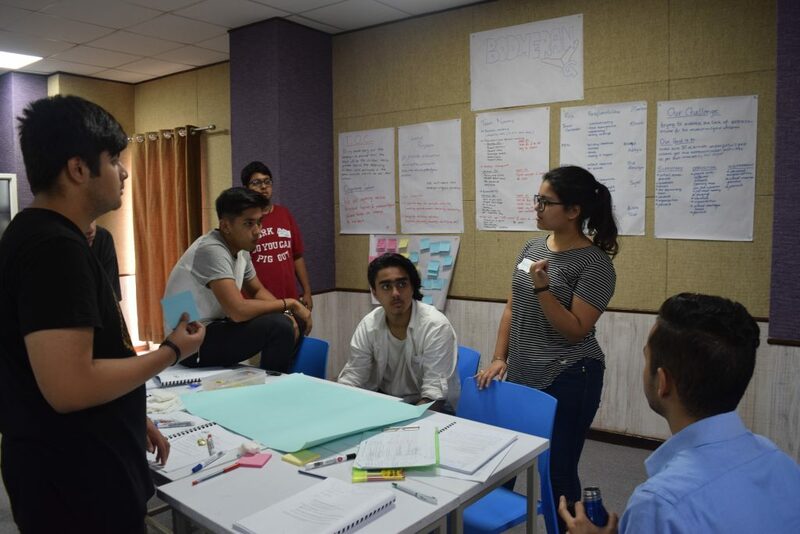 All three groups gained more nuanced understandings of important ideas and processes that will be useful to them in the future with their projects. The main example of its application in academic life would be the use of narrative construction while writing my personal essay for college application. In personal life, I think the tools that would come in handy are differentiating between technical and adaptive challenges I could face at any point in life, building intentional relationships with different people and planning projects in a team. 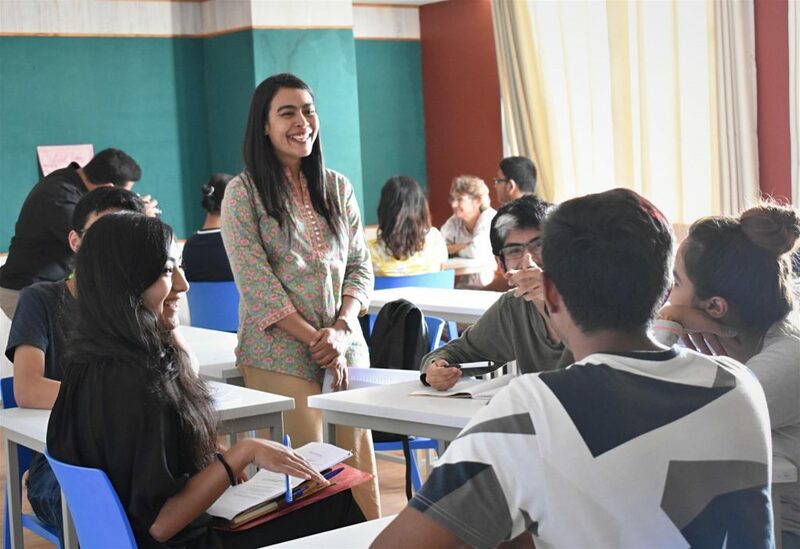 Recently, on 21 September, NLA held a follow-up workshop to meet one-on-one and in small groups with the students to review the progress they have made on their college essays and CAS projects, as well as to assist them in further developing their ideas and strategies. Moving forward, we aim to continue our collaboration with Ullens School and also utilize this experience to form partnerships and work with other high schools in the Kathmandu Valley.